Preston the Puggle » Blog Archive » Good-bye, TX! Hello, OR! 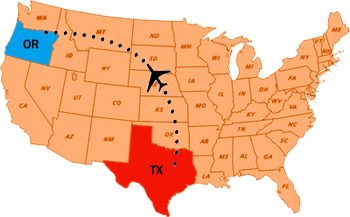 8 Responses to Good-bye, TX! Hello, OR! 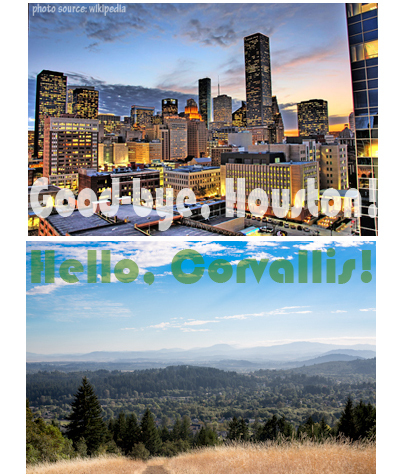 Corvallis is sure a long way from Houston! You and Nolan will have a blast exploring it, Preston! 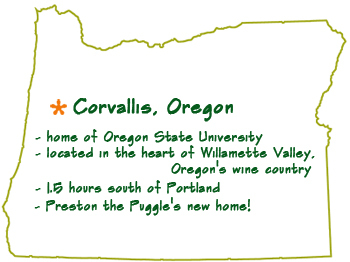 Hi Preston, So happy to find out where you moved to!! Looks like a wonderful new place with lots to do. Let us know soon how things are going, say hi to Nolan. Preston….we miss you in Texas ! Your new place is plenty spacious…and the yard will be greatly appreciated by you and Nolan! Your family have made every city your perfect home, as you all are very adaptable folks! We cannot wait to see new adventures! Thank you for sharing! wow! it sure looks like your mommy and daddy sure knew what they were doing when they decided to go to oregon! you guys look like youre having such a blast already! mommy and daddy are very lucky to have such a good helper like nolan and such a good peach picker like p! What beautiful place for a new home! And a yard to romp in as well. We’re sure your daddy will get used to mowing…. Can’t wait to see and hear all about your new adventures. Great that hear from you all from Oregon!